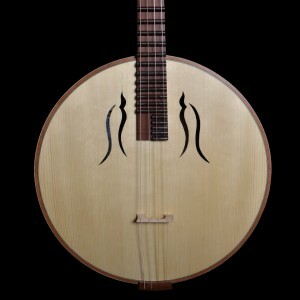 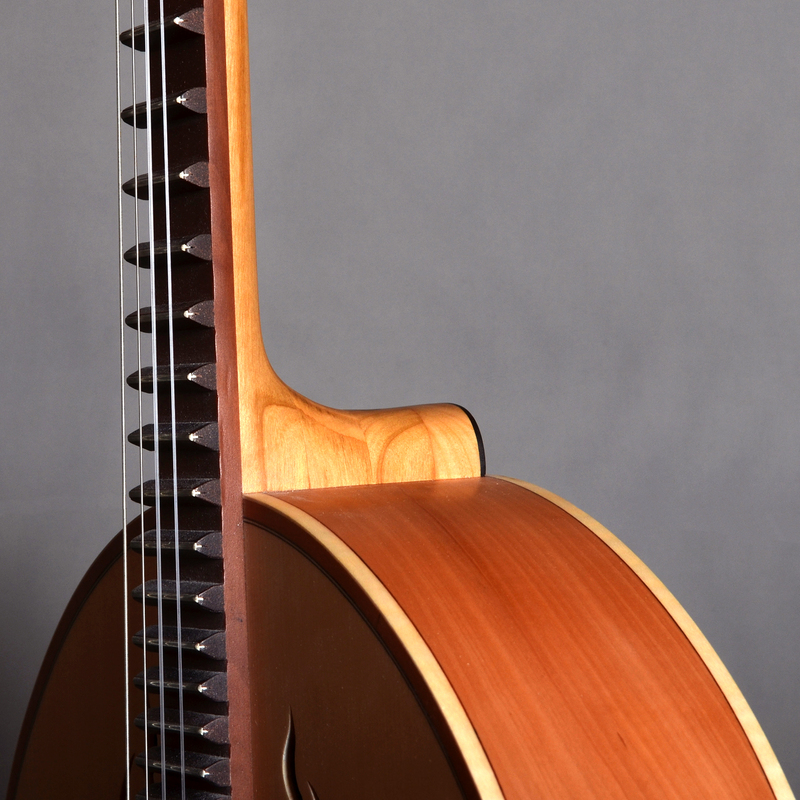 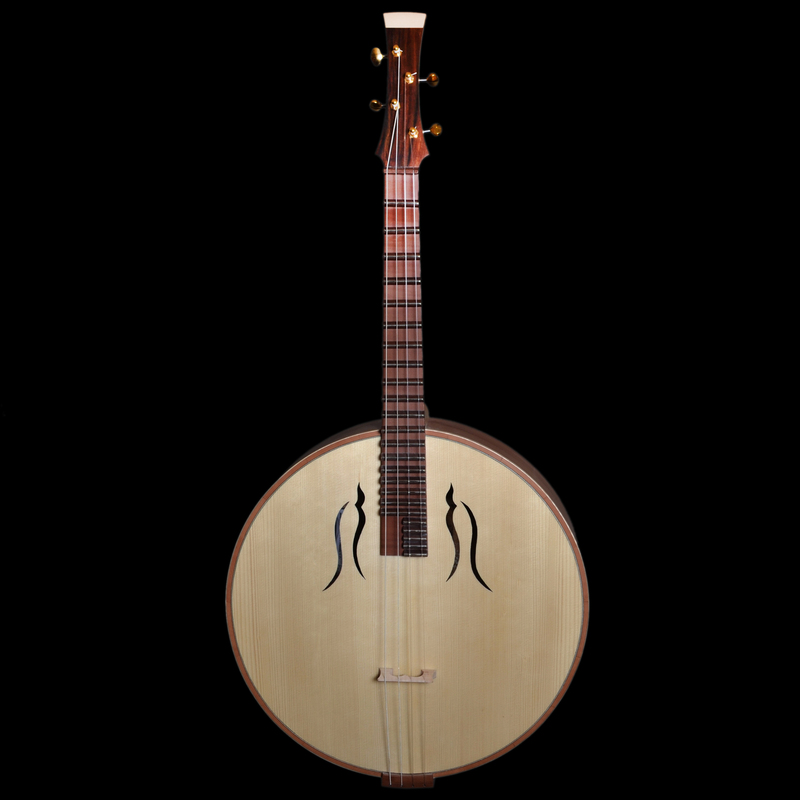 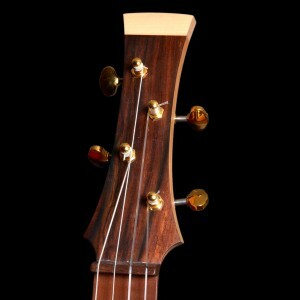 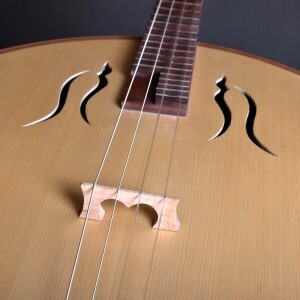 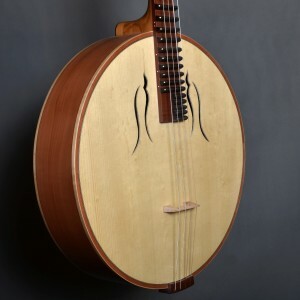 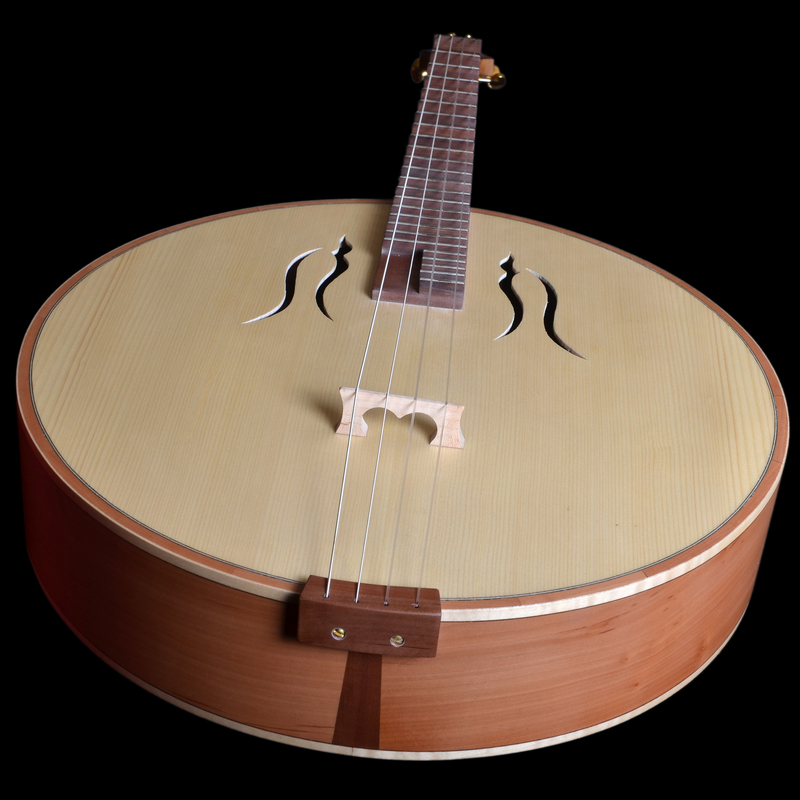 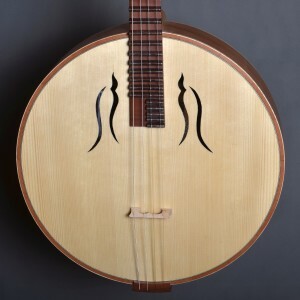 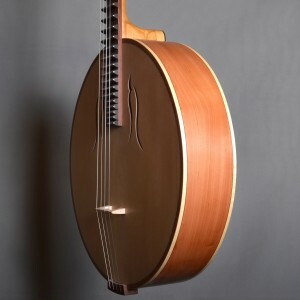 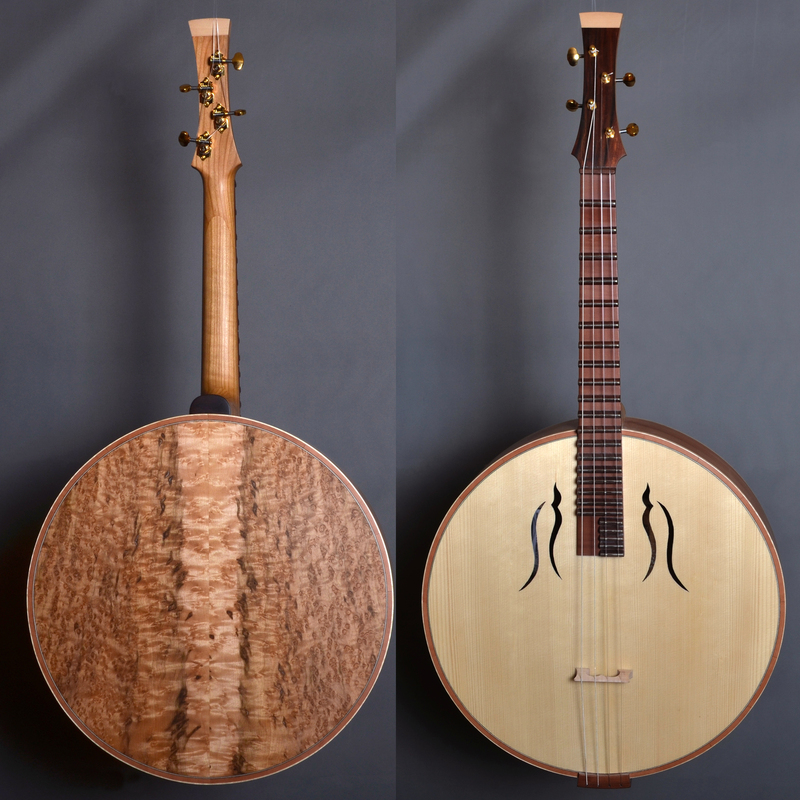 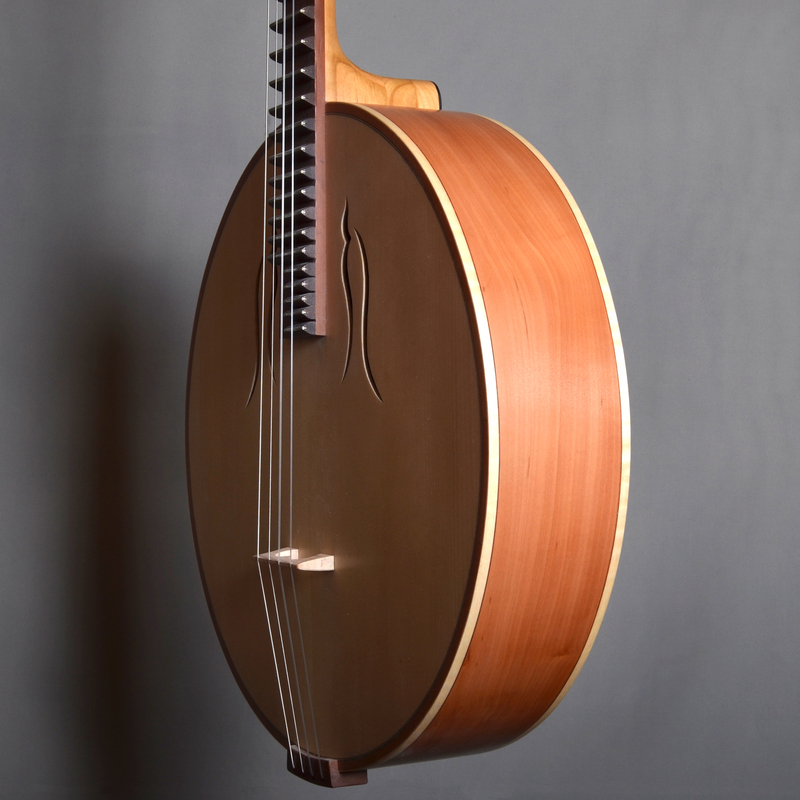 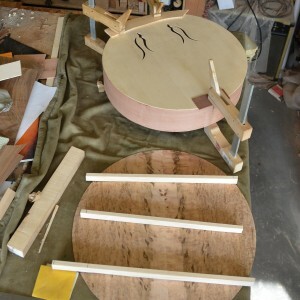 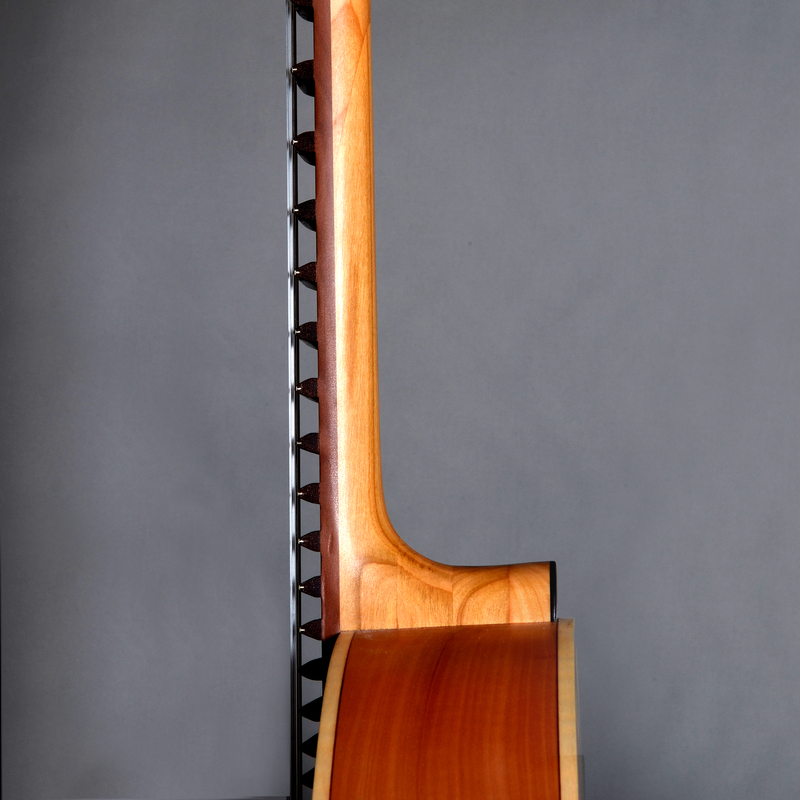 The zhongruan is a Chinese lute with a long neck (long scale), it’s also called moon guitar. 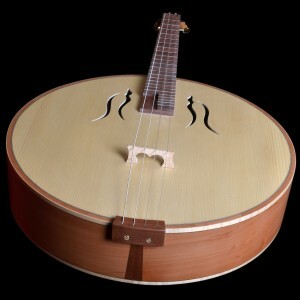 Here (see below) are a few pictures of a special order of this traditional instrument from China. 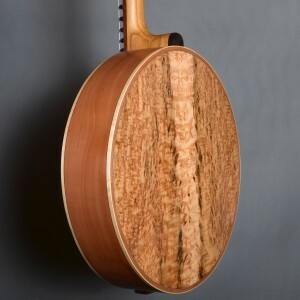 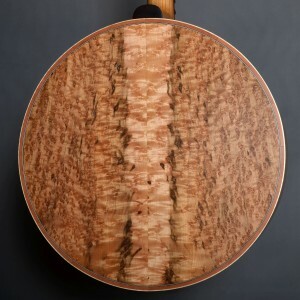 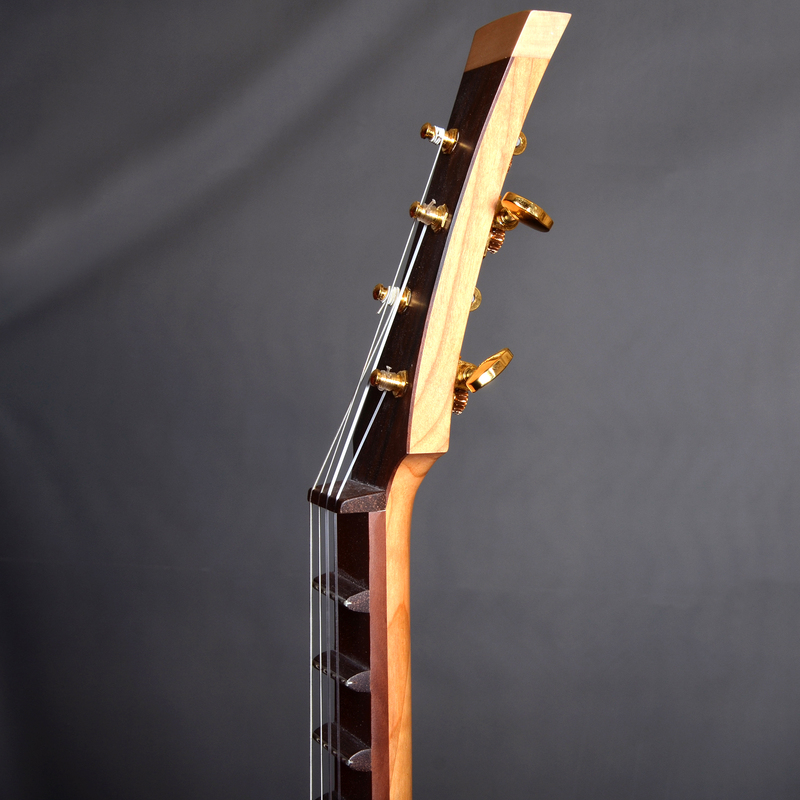 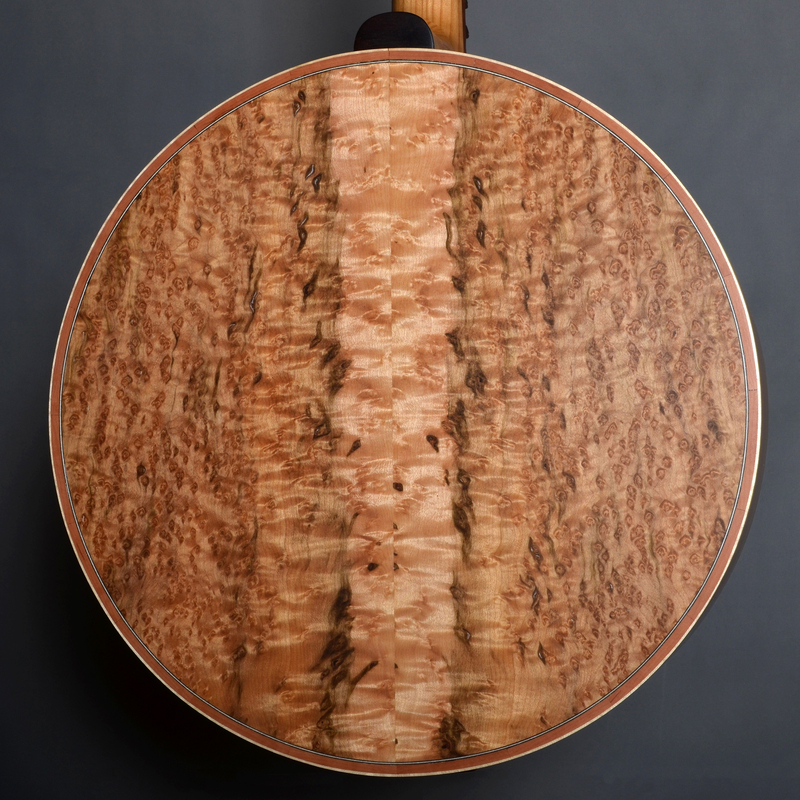 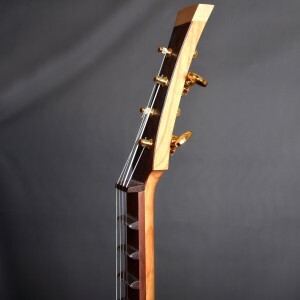 Soundboard made of spruce, back made of birdseye maple, sides made of chequer-tree, the neck is made of cherry tree, fingerboard made of rosewood. Nylon strings and gold-plated tuning machines.